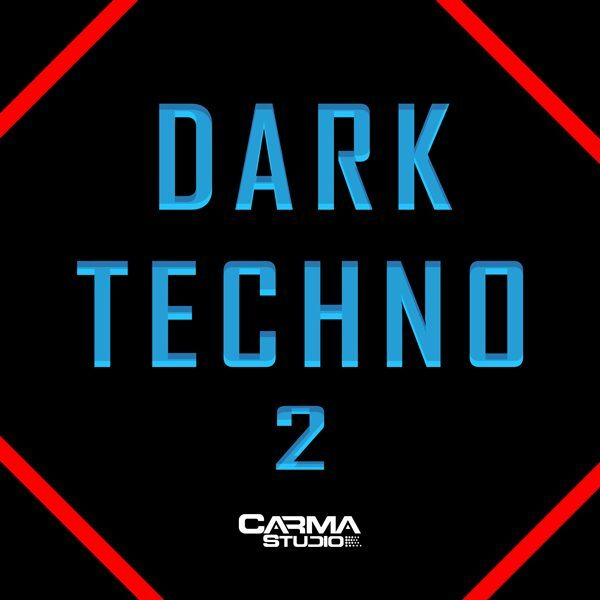 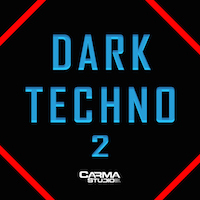 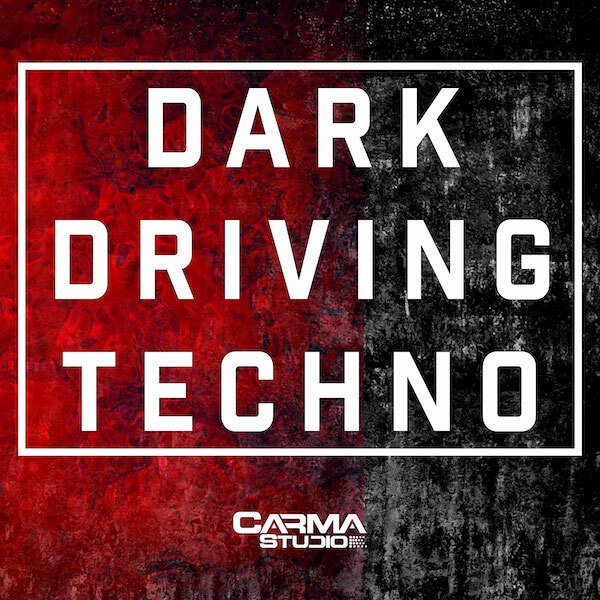 The darkness keeps coming… Continuing on the success of the first Dark Techno sound collection, Carma Studio releases more of the deep dark driving sounds you need for your productions. Inspired by the sounds of Adam Beyer, Soma, Tronic and many more. 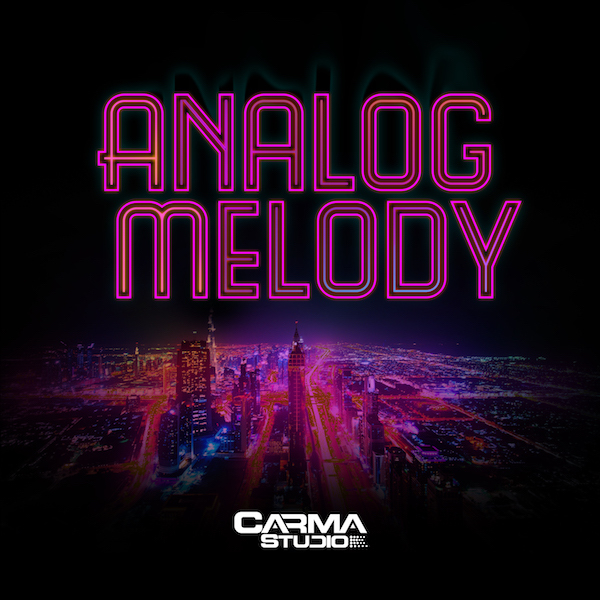 These sounds are sure to keep the haunting melodies in your head.